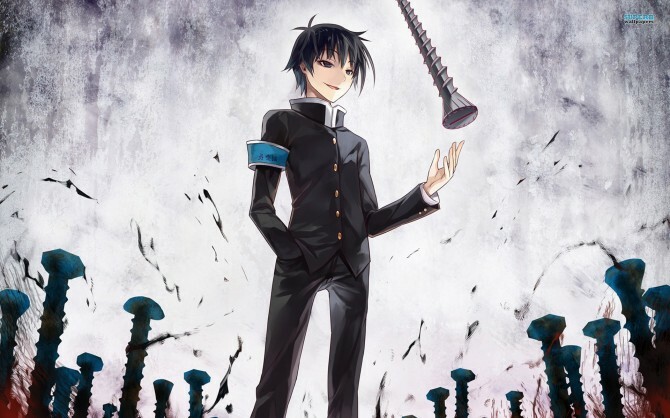 Today’s issue of Shonen Jump broke some really interesting news for the fans of the Medaka Box anime and manga series and of the upcoming fighting game by Namco Bandai J-Stars Victory VS.
Medaka Box protagonist Kurogami Medaka, and her antagonist Misogi Kumagawa will join the cast of fighters. 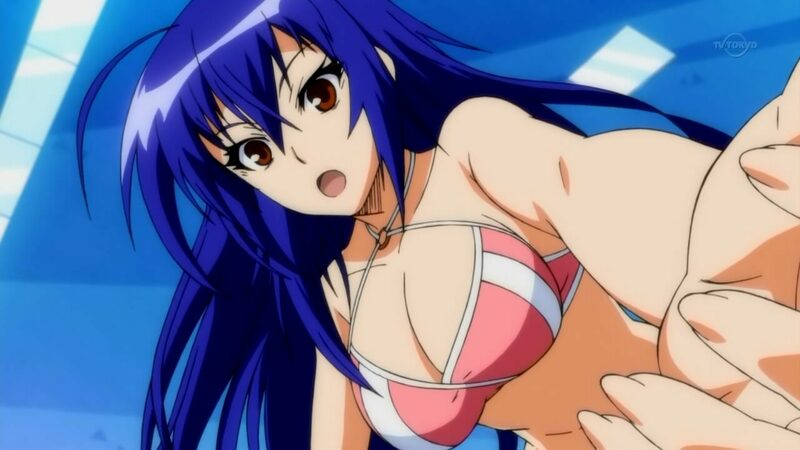 Medaka is also the first female playable characters to be officially announced for the game. 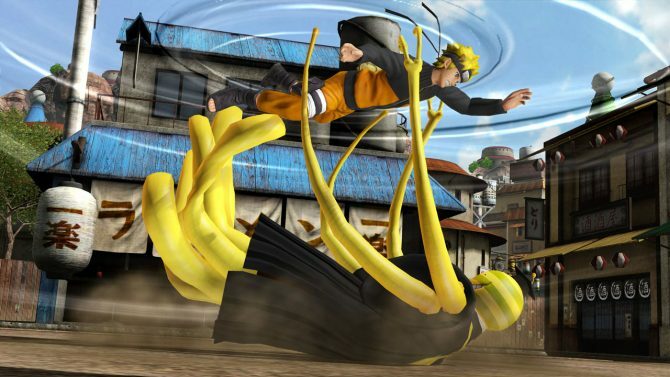 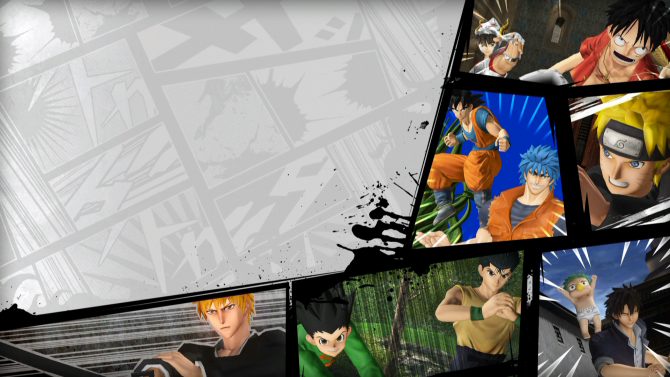 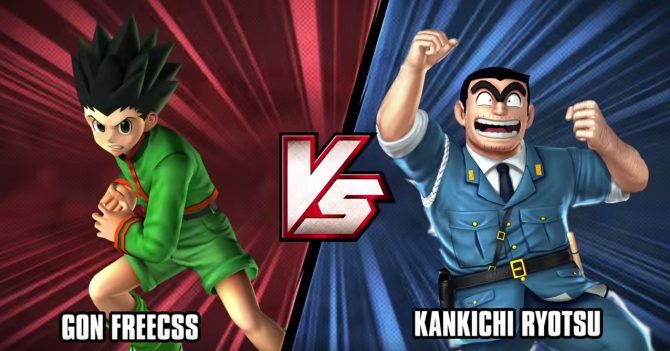 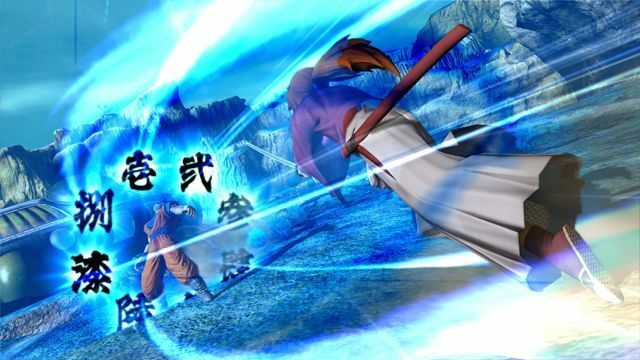 Review: J-Stars Victory VS+ – Fighting Stars!